‘Wings of Spring’ is fast approaching - have you registered to join us? One day or both days, the choice is yours. Learn more about our local species and take part in the biodiversity surveys. Thank you for registering for Wings of Spring. Have you ever watched a butterfly and wondered what kind it was? 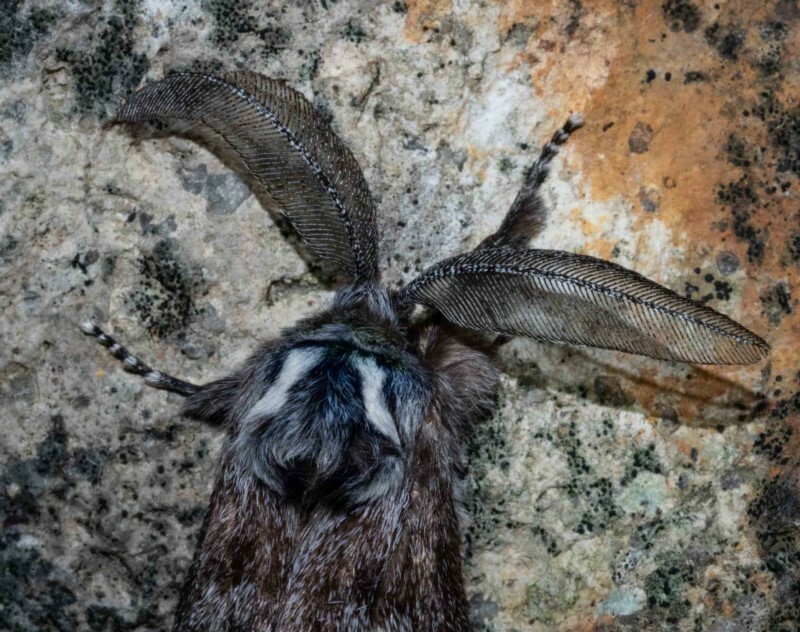 Have you ever discovered a moth and wondered where it came from? Have you ever considered how many species we have in our local region? 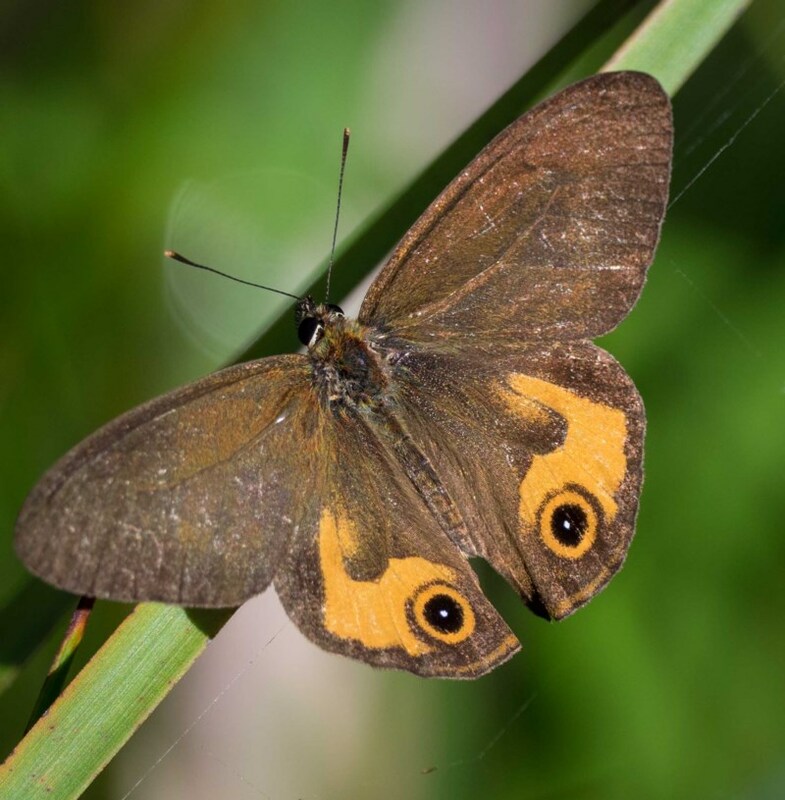 Wings of Spring is an opportunity to learn more about these fascinating insects. Experts will share their knowledge, and you'll be involved in field work too! Wings of Spring is open to everyone, and there is no charge. Simply register for one or both days, bring your curiosity – and perhaps a camera. 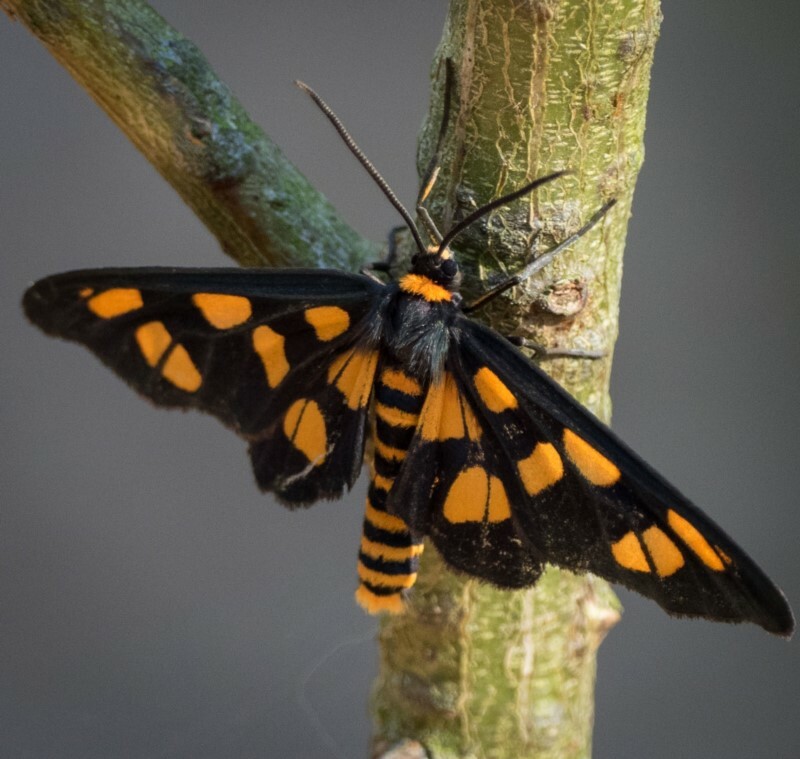 The evening will start with a presentation, introducing moth biodiversity, biology, and the methods used in their identification. Then, on dark, we'll start monitoring the nearby light traps! This will be an opportunity to have hands-on involvement, photographing and recording the species present. And it's quite likely that other flying insects will be drawn to the lights too. With field work, you never really know what will turn up! Anyone wishing to stay late - or even overnight! - is most welcome. Glenn will be 'camping out', taking advantage of the moonless night to complete a full spring survey. So if you bring a swag, or sleeping mat & bag, you can sleep in the shelter of the A-frame huts. There is a $12 fee for overnight stays, paid to NPWS. Alternatively, camp sites can be booked at the nearby Hobart Beach Campground. Suzi has a background in conservation research – and an enduring passion for butterflies. 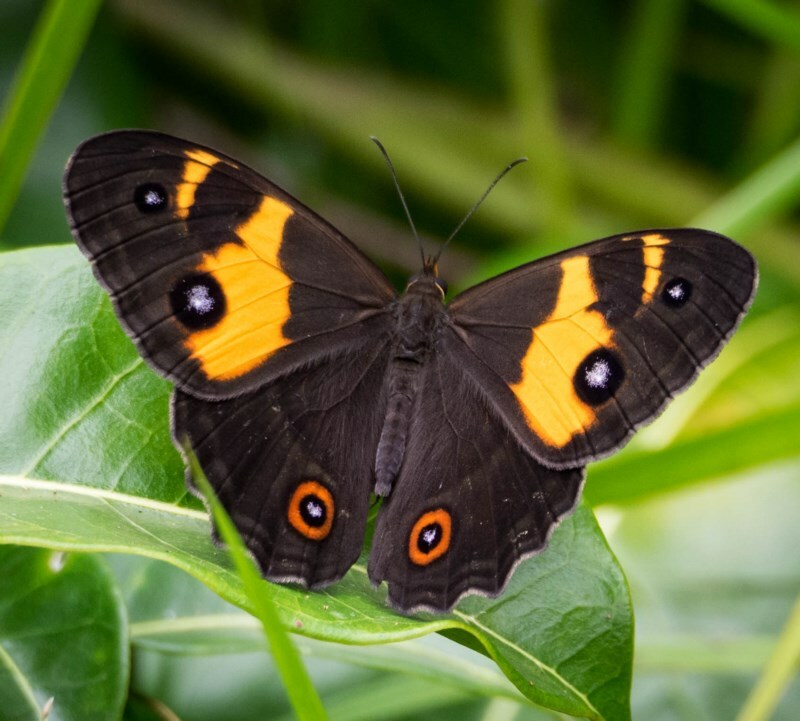 She has published a comprehensive field guide to the butterflies of the ACT, and her knowledge of local biodiversity is widely recognised. The morning presentation will be held in the Panboola Centre. Suzi will explain the distinction between butterflies & moths, and describe life cycles and ecology. She will then focus on our local species and the types of habitats they're found in. 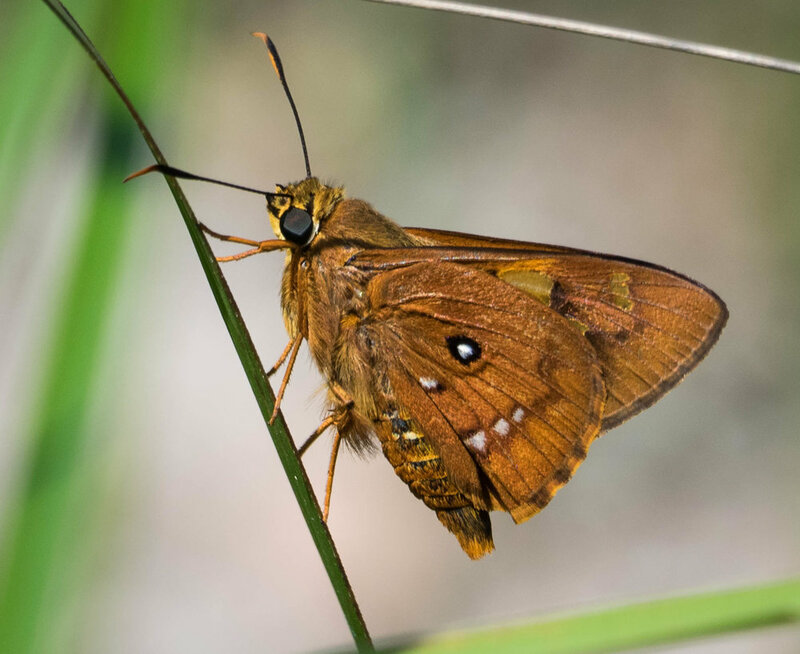 We will then go in search of butterflies, following Panboola's pathways through this diverse natural wetland system. Suzi will help identify the butterflies we see, and explain aspects of their biology and behaviour. And if you'd like to return to Panboola at 2pm, we will be undertaking a broad survey of Panboola's insect life. Anyone interested in taking part is most welcome. Stuart is well known for his expertise with Salticidae - Jumping Spiders. He is currently involved with research into the wonderfully iridescent ‘Jewel Beetles’ (Buprestidae). He has kindly agreed to lead the survey of Panboola, and will happily share his knowledge of insects and their behaviours. The diverse ecosystems of Panboola are an ideal place to investigate insect and spider diversity. Join our group of keen citizen scientists as we survey the smaller creatures that make Panboola home. If you have any questions, or have trouble registering online, please call Kerri-Lee on 0467 966553.